Today four teenagers are about to discover that their mutant blood brings with it special powers. They are heading straight for Mutant City with rival factions close behind. One by one, they face the enemy. Together, they must stay alive . . Fans of Darren Shan, Charlie Higson and Michael Grant, listen up! Mutant City is a new novel by Steve Feasey that's perfect for you! 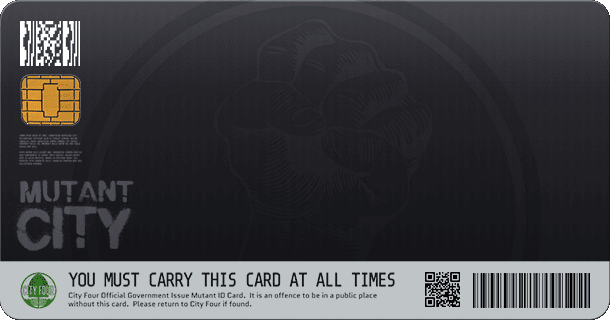 To find out more about the series, click here or you could do better and take the quiz to find out what YOU are in the Mutant City world! 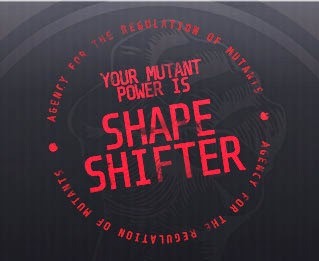 I was a...Shape Shifter! The quiz asks you all these different and interesting questions all about you and then analyzes them to come up with the result! Amazing, right? You are great in any social situation, able to shift your personality to whoever you are talking to. However, like the Incredible Hulk, you have a tendency towards mood swings, and your shape-shifting emotions will turn any problem into a crisis. 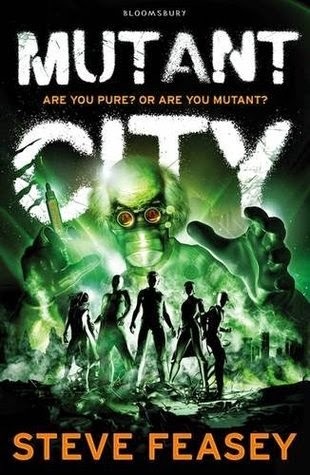 Mutant City is out as of May 8th by Bloomsbury Children's Books!